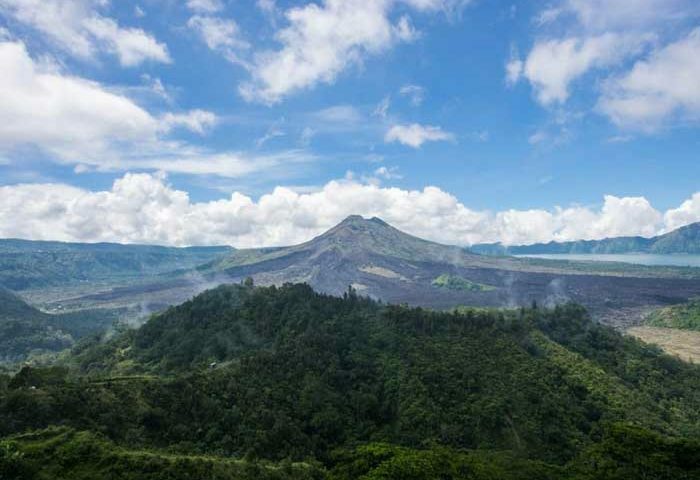 Kintamani and Waterfalls tour is designed to offer you to visit the most beautiful view of Mount Batur that can be seen from Kintamani village. 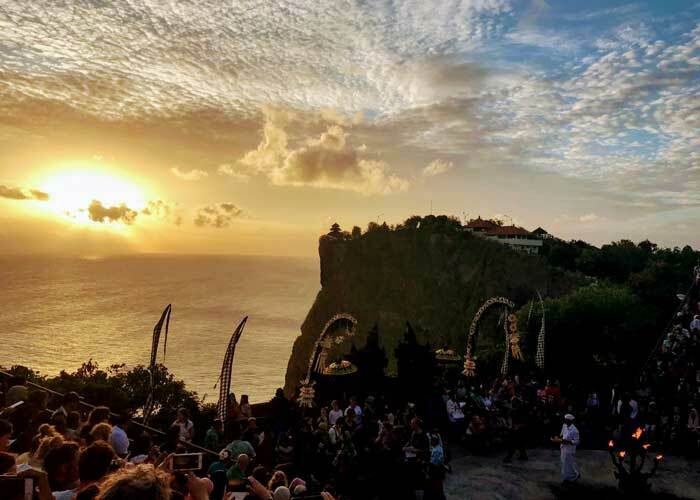 A great private Day Tours that must do in Bali to see the Batur Volcano, Native Balinese village of Penglipuran, hidden beauty of Tukad Cepung Waterfalls, mesmerizing view of Batur lake & mountains, visit Hindu temple of Thirta Empul, and amazing view of Tegalang rice terraces. You also will be invited to have tea and coffee time at coffee farm. 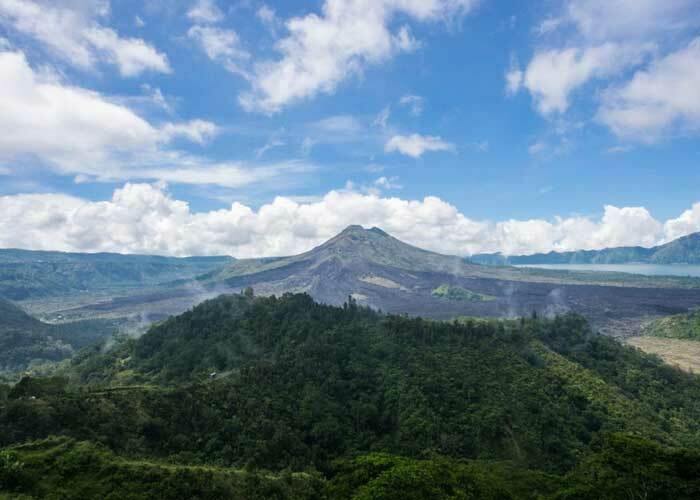 This tour becoming more unforgettable by having Buffet lunch included at Kintamani restaurant overlooking mount Batur and Lake. The tour will be started by departing in the morning (08.00am) at your hotel lobby by our driver/guide. Then after greeting and showing your voucher, we continue our trip to visit We will start the tour by visiting one of the most beautiful waterfalls of Tukad cepung, this waterfalls is a great place for istagramable. Walking about 5 to 10 minutes is involved to reach the waterfalls. The trip continue to visit the Penglipuran village just a few minutes drive from the waterfalls. 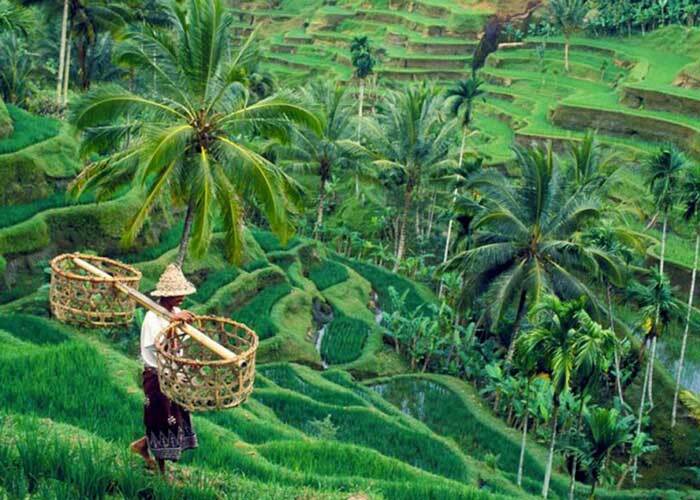 Penglipuran Village is a traditional countryside owning unique characteristic life, socializing and culture. 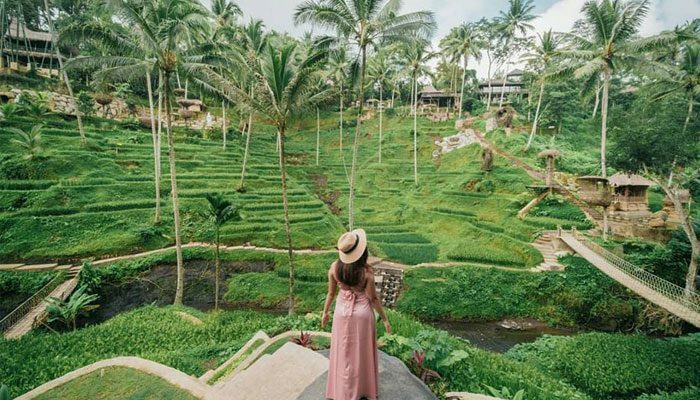 It is located in Beside Of Bamboo Forest Bangli Regency , The natural nature and environments of countryside is designating the pittance touch of modernization influence. It's lunch time now, then we go up to the Kintamani village to have the buffet lunch with overlooking of batur volcano and lake. Enjoy the fresh atmosphere and great food with various option special authentic Indonesia food. 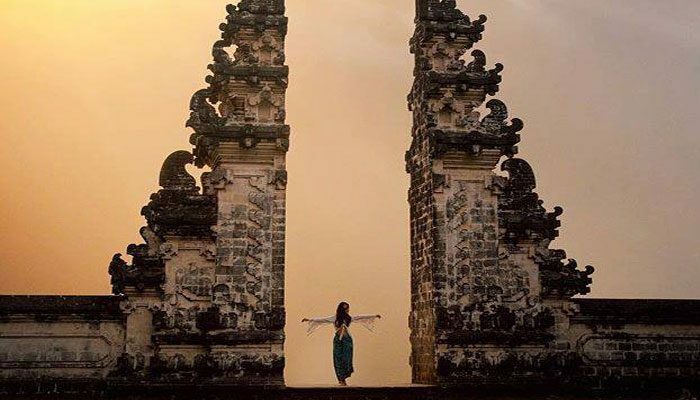 On the way back to the hotel, we also will visit Tirta Empul temple, or most known as Holly spring water temple which often use for melukat "spiritual cleaning". Before arrive at Tegalalang rice terraces, we will be having tea and coffee break at coffee plantation. Good to see here to learn how we process Balinese coffee and to see the Balinese spices and fruits. 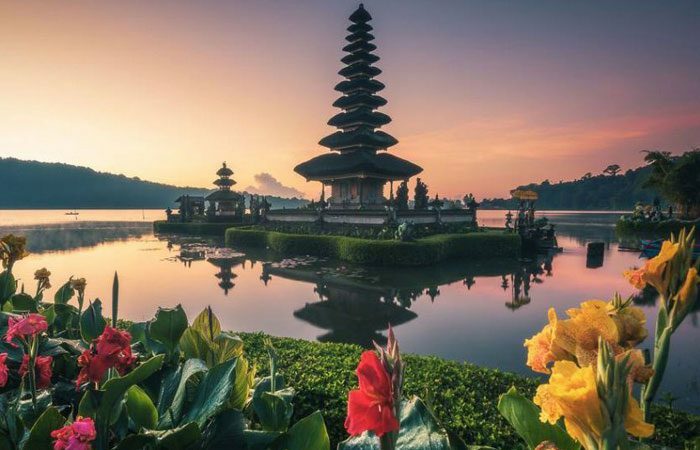 The Kintamani and Waterfalls Tour will bring you to the wonderful memory with the different experiences as the feature of this package and will be completely enjoyable using air conditioning vehicle and led by the Bali Driver/Guide who will be interactively provide complete information and personal assistance for you to create your unforgettable experiences. This tour is semi-flexible, you can customize the itinerary to match your travel style. If you want Drop-off in the different area, please complete detail hotel information.